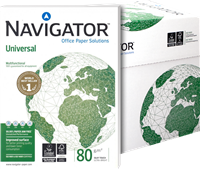 Help keep business productivity high. Avoid wasted time and supplies with a reliable, Original HP toner cartridge designed for frequent printing of emails, drafts, and documents with crisp, black text. 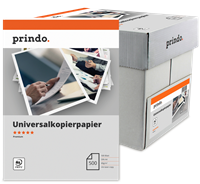 Produce office documents with crisp, black text. 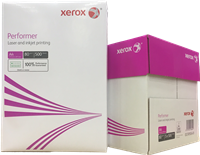 Original HP toner cartridges deliver consistent, print shop–quality results on a wide range of laser papers designed for professional office printing. 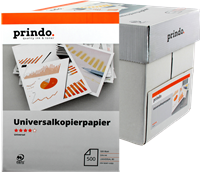 Help keep printing costs low while maintaining productivity. 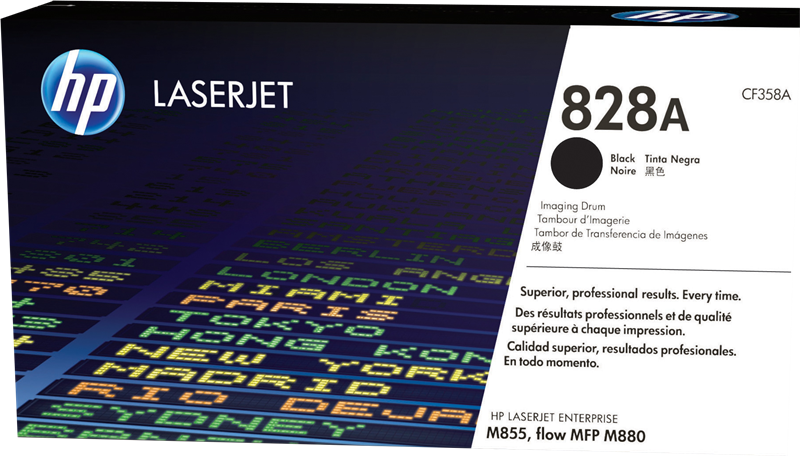 HP Color LaserJet toner cartridges deliver consistent, uninterrupted printing. 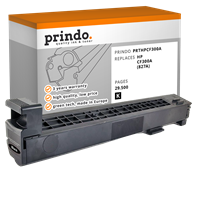 Because cartridges are designed for exceptional reliability, you avoid wasted supplies and expensive delays. 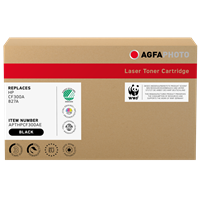 Use Original HP toner cartridges to help save energy and resources. 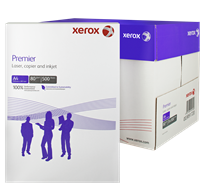 Preinstalled cartridges mean less packaging waste. Enjoy easy recycling—cartridges returned through HP Planet Partners are recycled responsibly.